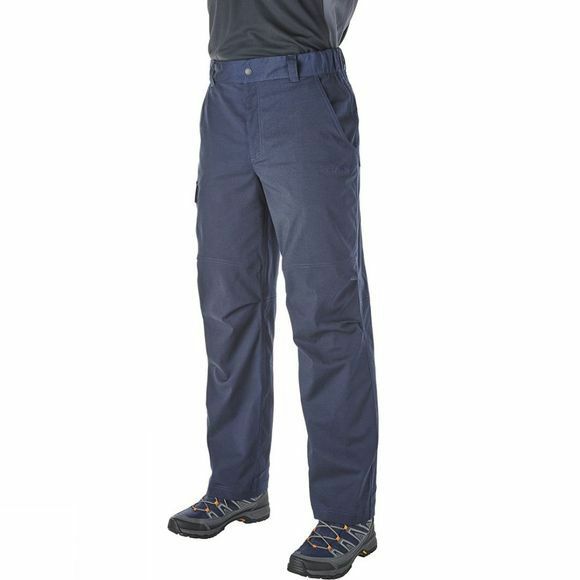 The Men's Navigator Stretch Pants from Berghaus are ideal for travelling and trekking. 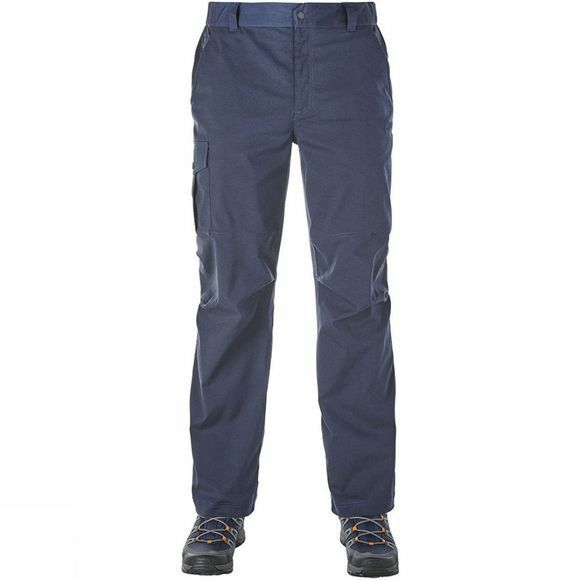 Made with predominantly nylon fabric they are hardwearing yet completely comfortable thanks to the elastane content that provides full freedom of movement. The DWR finish means you can be caught in a light shower without the risk of becoming too soggy while in finer conditions the UPF 50+ blocks harmful rays from damaging your skin. In addition to this plenty of pockets are great for stashing small pieces of kit while you are on the move.